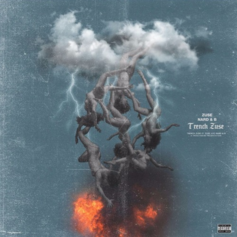 TrenchWerk presents a new joint project between Jamaican trapper Zuse and producers Nard & B: "Trench Zuse." 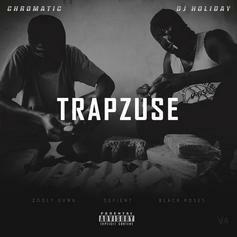 Young Thug, Metro Boomin, Post Malone, and more feature on Zuse's new tape "TrapZuse." 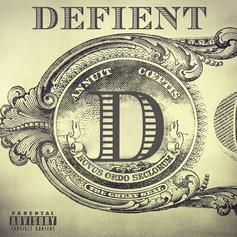 Defient Ent. 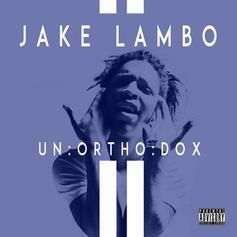 drops off a compilation mixtape with artists on their roster. 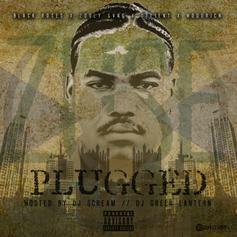 Download a new mixtape from Zuse, "Plugged." 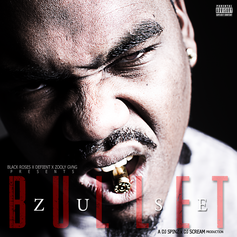 Cop the debut mixtape from Zuse "Bullet."